Rihanna’s Big Hair Don’t Care Moment! Rihanna’s Wild Thoughts Hair Breakdown! ($199) to smooth out the root and get rid of flyaways. added volume using ghd oval dressing brush ($40). the style and added in an orchid to complete the look for the Wild Thoughts performance. wave wand ($199), ghd oval dressing brush ($40). I love Rihanna’s fearlessness—in her looks, in her fashion, in her life! 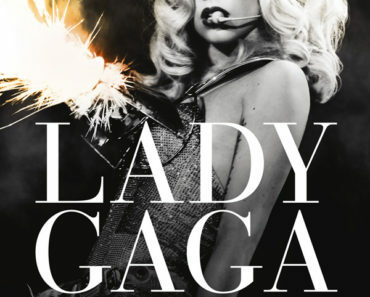 Countdown to Lady Gaga’s Special on HBO! 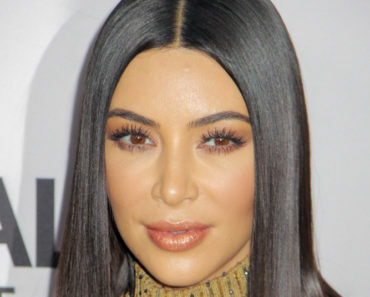 Kim Kardashian Is Back To Brunette! Kim Kardashian Dishes on Why She Loves Kris Humphries!